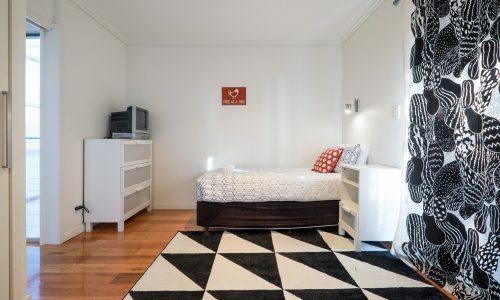 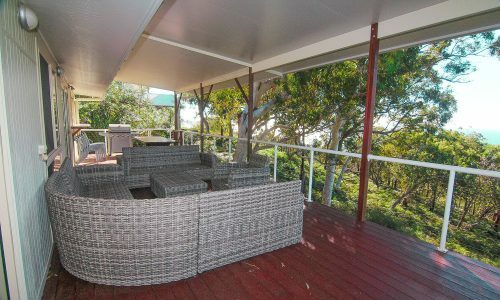 Stunning pet friendly house, minutes walk to the beaach. 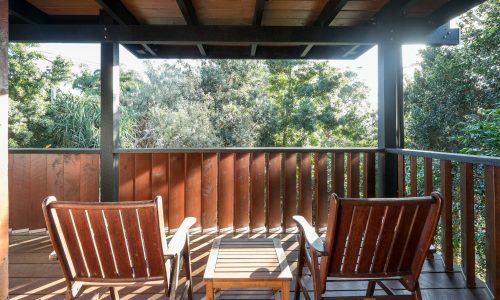 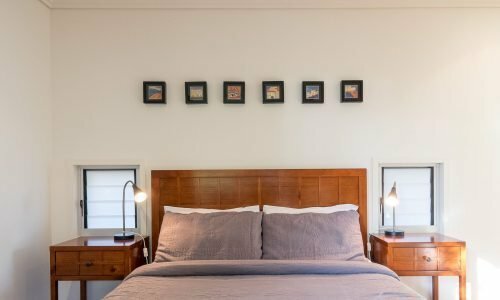 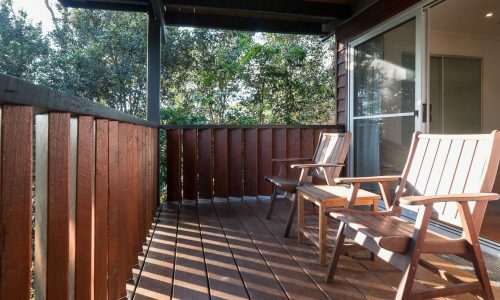 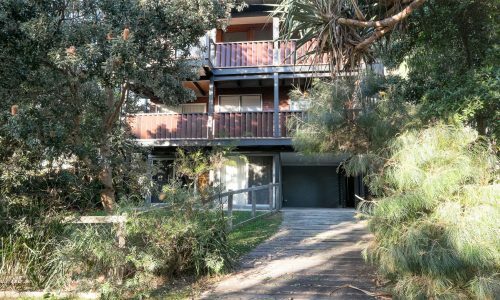 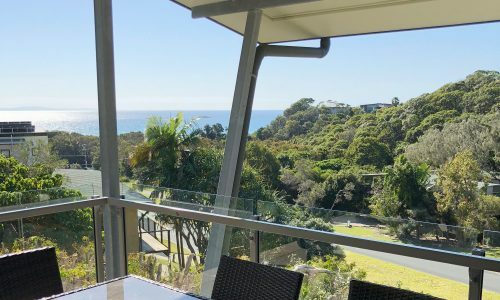 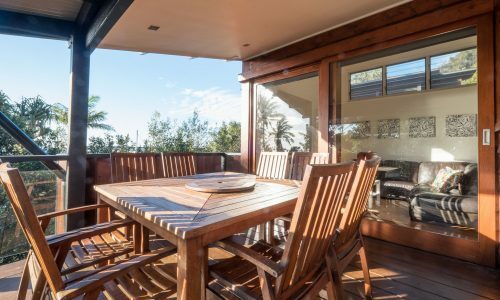 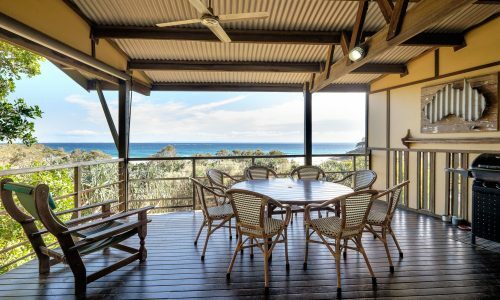 This beautiful split-level Straddie Beach House is located on the beach end of coveted Tramican St and offers a serene view of Flinder’s Beach and only 200 meters from the 4WD access track to this stunning, dog friendly beach. 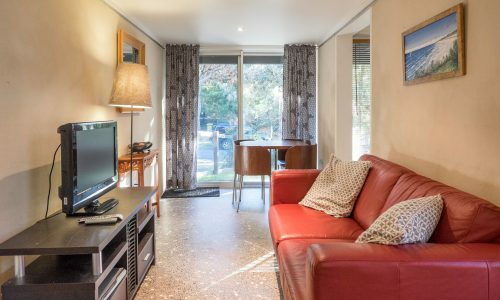 Featuring polished floor boards throughout and quality appliances, Stradbroke Sunset is fully screened to make the most of those cool northerly breezes and also boasts a small fenced yard, perfect for the little ones. 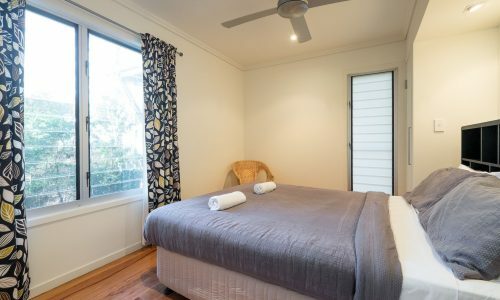 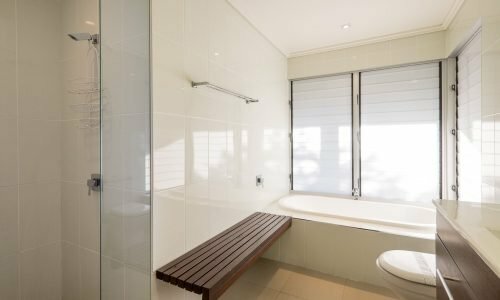 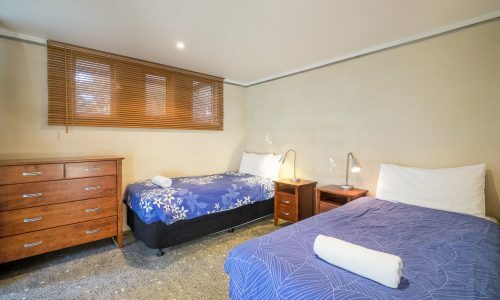 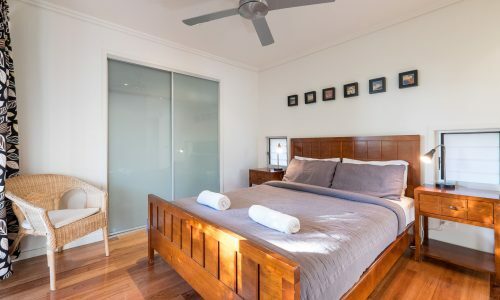 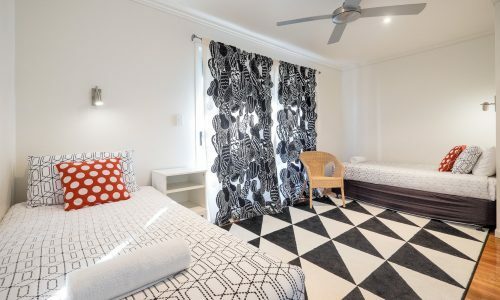 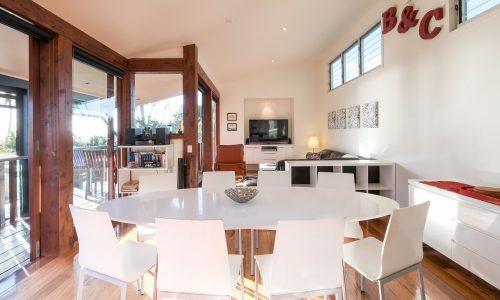 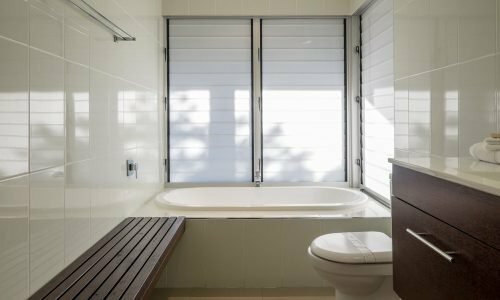 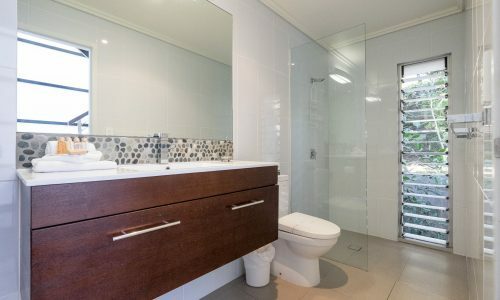 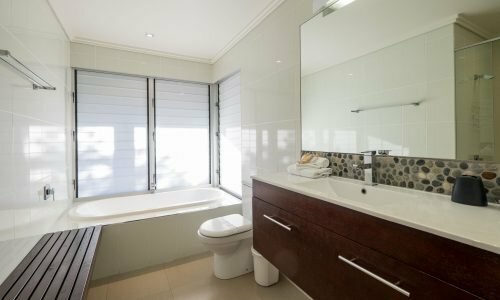 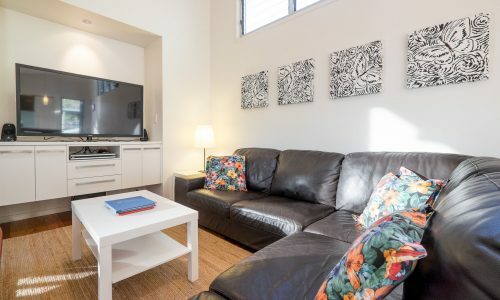 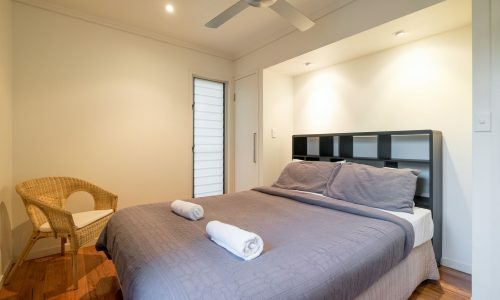 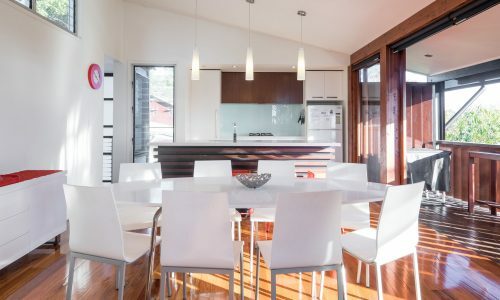 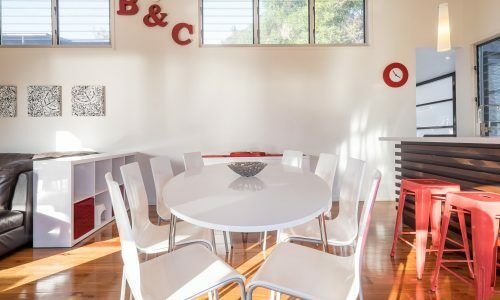 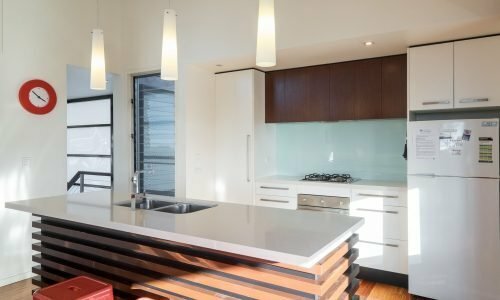 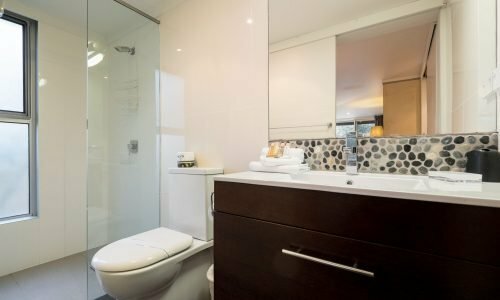 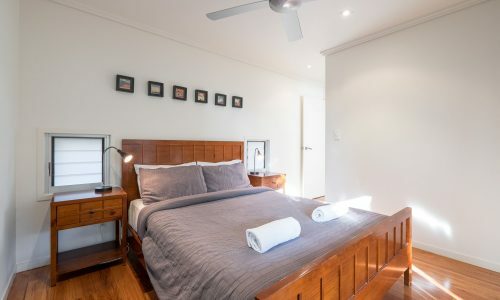 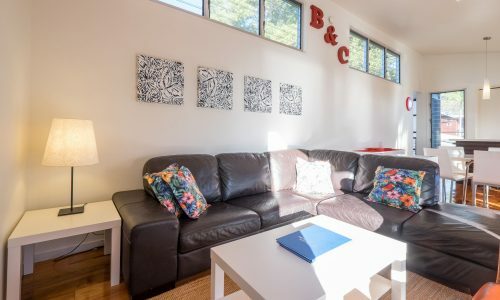 Featuring three bathrooms, and sleeping up to eight people, this Straddie Beach House has all the modern conveniences of home including a large flat screen TV, off street parking, stylish kitchen, luxury furnishings and ceiling fans. 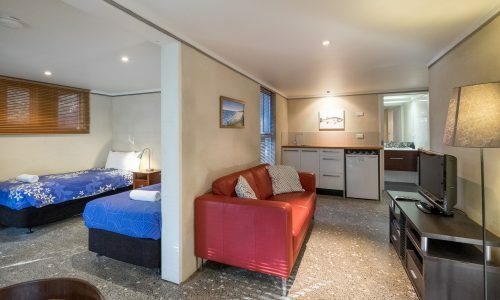 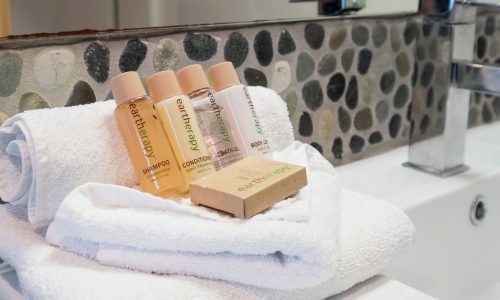 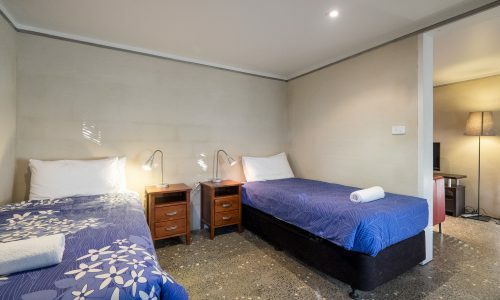 NOTE: Bookings at Katandra include a return car ferry at a time of your choice (subject to availability), a $50 cafe voucher for Fish and Chips, and our premium linen and amenities pack.